We are excited and very happy to announce our partnership with Kelly Waterman Photography offering our clients a bundle package savings for those who utilize both our services for there event. Everyone wants an amazing event that can also be captured in an amazing way that is why we have joined together to give are clients exactly that! 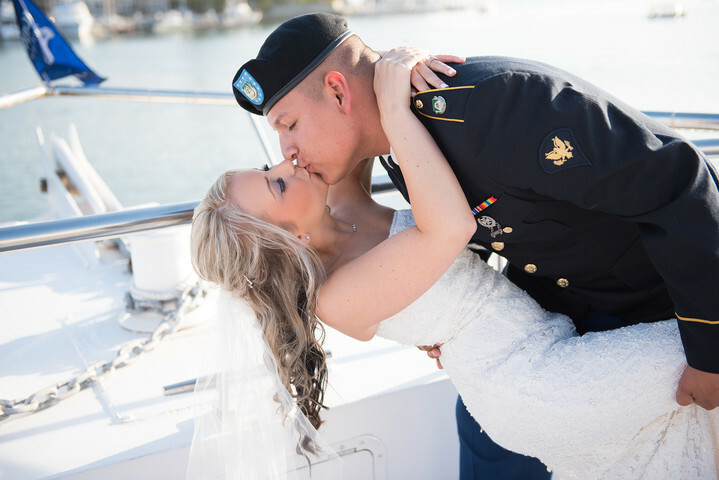 As one of Orange County's best wedding photographers Kelly Waterman has had a passion for photography for over a decade and has been capturing amazing photos for her clients professionally for over six years now. Kelly Waterman was born to be creative. Inspired by the arts as young girl Kelly was a natural at and gravitated towards ballet eventually becoming a dance choreographer always wanting to create something new and unique. Kelly Waterman also has an A.S. degree in Digital Media Arts and Graphic Design again always creating. Once Kelly picked up a camera she fell in love with photography and has not looked back. 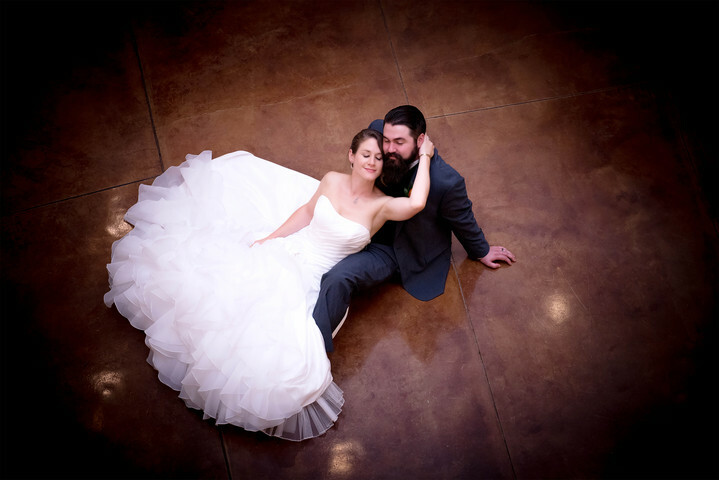 Kelly Waterman is a creative and artistic soul with a burning desire to capture beauty and happiness. If you want a true artist that knows how to bring out the best in you for amazing memories that will last a lifetime than I strongly encourage you to reach out to Kelly Waterman. A photograph is like an heirloom, a tangible memory that we can touch and feel. In an instant we are transported back to another moment of our lives. I love delivering impressive wedding art and high quality imagery that I am passionate about which touches the lives of my clients, exceeding their expectations. My goal is to provide both a superior customer experience and tremendous value for my clients. Whether it is an engagement, newborn, anniversary or wedding, the images I create will become your favorite on the portrait wall and fun to share with family and friends. I am a mom of three and a wife to my husband, Scott. Born and raised in New Jersey, I bring style, grace and solid work ethic to beautiful, sunny California. I ardently love my clients and end up becoming friends as well as the family photographer. I look forward to meeting you and creating beautiful images of your special day.